Bill's Ace Hardware wants to help you go green. 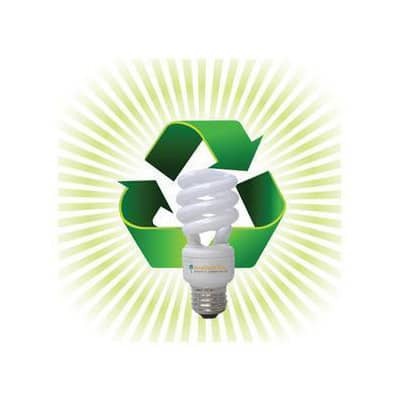 We accept compact florescent light (CFL) bulbs for recycling. CFLs contain a small amount of mercury, so it is important to recycle these, rather than let them end up in the landfill. Bring your used CFLs to us today!